The download code is THE MAW for Xbox 360. 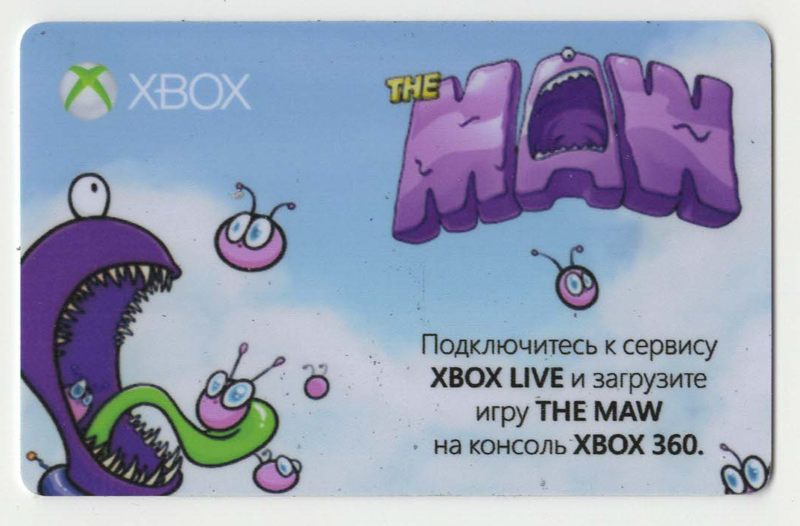 The code is valid for Russian Xbox Live accounts. 1. Sign in to the Microsoft account for which you want to use the prepaid code. 2. Press the Guide button on your controller. 3. Select Games & Apps, and then select Redeem Code. 4. Enter the 25-character prepaid code, and then select Done. 5. When prompted, select Yes to confirm the redemption. After successful activation, please leave a positive feedback. Thank you!